We are the manufacturer of Marble Handicrafts items. Our adept artisans use modern technologies and follow stringent norms of quality while crafting these clocks.The striking designs and durable finish also make these highly demanded in the market. We manufacture and export high quality Marble Clock that is available in various shapes and designs. These are perfect to meet the requirement of unique range of clocks for interior decoration. 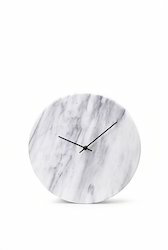 We also do customization of these Marble Clocks as per the client’s requirement. 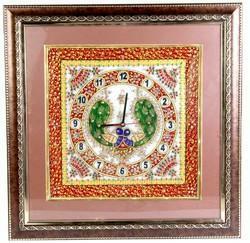 The design of these Marble Clocks is the amalgamation of various contemporary and ethnic styles. Fine Decorative Marble Peacock Clock Available In Different Designs Sizes.